Jordan Spieth and Ian Poulter became the first two players to violate PGA Tour’s scheduling rule this season after they failed to play in 25 events or add a new tournament to their schedules. 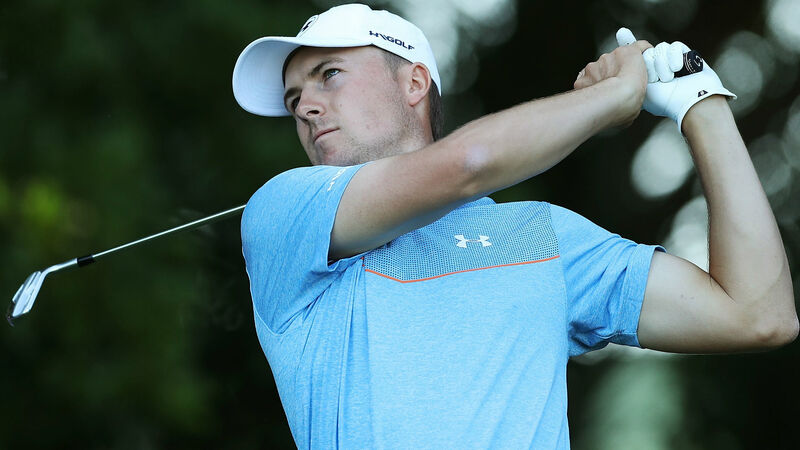 Spieth, who missed out on the Tour Championship after finishing the BMW Championship ranked 31st in the FedEx Cup standings, will have played only 24 events this season after the Ryder Cup. The rule states a player must play in 25 tournaments in a season or add a new event that he hasn’t played in at least four years. Under the policy, Spieth and Pouter would both be subject to either a fine of at least $20,000 or even suspension. But Andy Pazder, the PGA Tour’s chief of operations, said Tuesday that the matter has been addressed. Pazder said the Tour also understood Poulter’s situation. The Englishman won the Shell Houston Open in April, and after securing his PGA Tour card, decided to switch back to the European Tour over the summer in an effort to earn a spot on the European Ryder Cup team. “We’ve come to a resolution on how he is going to address (the schedule),” Pazder said of Poulter.